The fine French cuisine in our charming restaurant with garden view offers the perfect culinary ambiente for the modern Gourmet. Our head chefs Olivier Christen and Cédric Prost with their team will prepare french classics as well as revisited luxemburgish staples. All our dishes are handmade by using the best ingredients available. 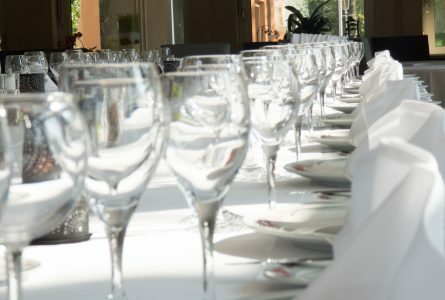 Our restaurant is the perfect place for family gatherings, holy communion, company dinners, excursion and travel groups or any other banquets. We are happy to help you find you bespoke menu.